2017 Canadian Tax Changes: Will You Be Affected? Do you always seemed to be owing at tax time and can't find the funds to pay? Do you struggle with a low credit score? Refresh Financial’s Credit Builder Program helps build your credit with every payment you make. Once you have good credit, you will find it easier to get the loans and approvals you need. 2017 arrived fast, and with it, the federal and provincial governments are bringing in lots of changes. Not the least of these changes are going to be adjustments to your taxes. If you are a tax-paying Canadian, here are the Canadian tax changes you should take note of in this coming year. If you have kids, you’re going to see a major change in your tax credits. You will no longer be able to claim some child-related expenses such as art, fitness, education, and textbooks. However, you will see the newly implemented Canada Child Benefit, which will be paid out in a monthly sum determined by your income. 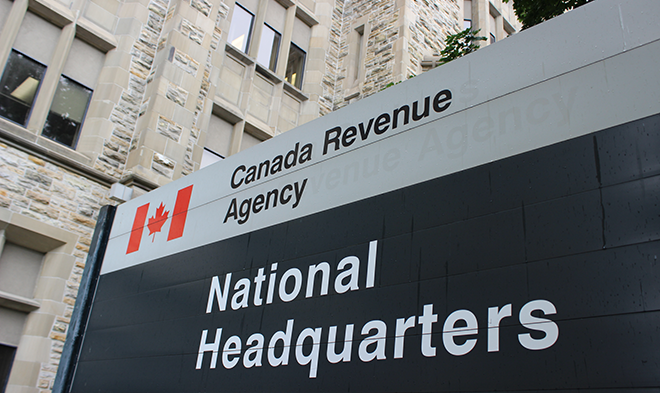 Income splitting with your spouse is now no longer an option on your federal taxes. Previously, you would be able to tack on some of your own income as a higher earner, to your spouse, who would be a lower earner’s income. This would lower the taxes you would have to pay on your own income. From now on, though, you will have to claim all of your own income and your spouse all of their own income and pay the taxes on them individually. Ultimately, these changes are geared towards putting the little guy in a position to pay less taxes, while higher income earners take on more of the tax burden. We will see how this works out. Provincially, there are more changes and they all seem to be positive changes. British Columbia, for instance, has dropped the Medical Services Plan premiums for kids and students. That, right there, is a huge saving for many British Columbian families. Quebec will also be dropping health premiums. In Ontario, you will be eligible for a rebate on your hydro bill and they're doubling the first time homebuyers land transfer tax, bringing the burden of purchasing a home down a little bit more. On the negative side, Newfoundland and Labrador will be increasing their income taxes. Overall, it seems the changes to your taxes in 2017 are aimed at having a positive impact on your wallet, unless you’re a very high earner. We will have to wait and see how it plays out in practice, though. Hopefully you'll walk away from tax time with a nice refund. Will you do the smart thing with that extra cash? Here are some suggestions to make the best use of your tax refund. 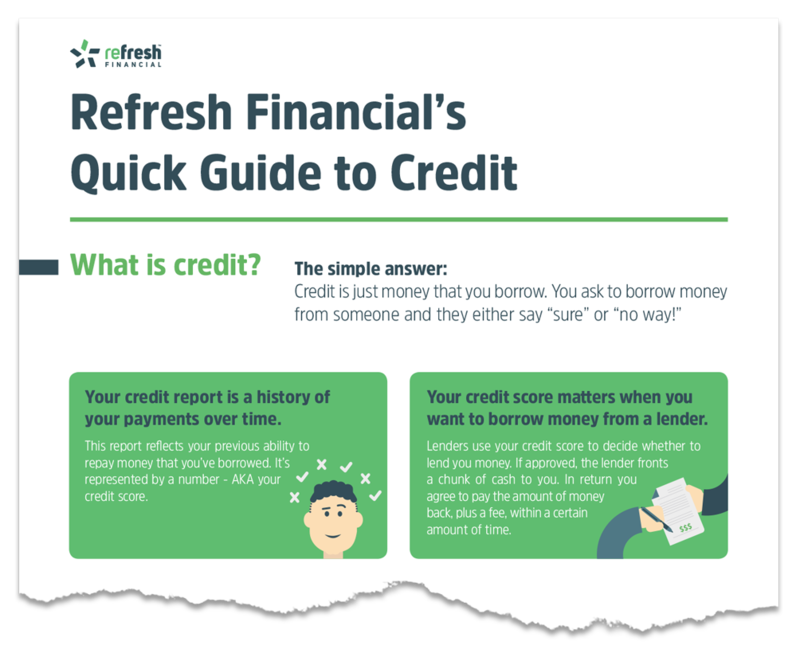 P.s Check out our new visual Guide to Credit to learn exactly what it is, and how you can increase your credit score! Click the image below!